Did you know there's only 39 days until Christmas!? After our train ride, I can say that we are all extremely excited to kick this season into full gear! We spent the rest of the weekend up in Dallas visiting friends of ours. The kids all had a great time and were so excited to see each other! They had a wonderful time playing at the park, being goofy and visiting the zoo. Our little guys were whipped by the time we left Sunday afternoon. We can't wait to see what you'll be sharing with us this week! Thank you for hosting today's party :) I hope you had a great weekend! thank you for the party! and only 39 days left? oh my goodness! i better get a move on! Thanks so much for the party! I can't believe there's only 39 days till Christmas! Yikes! OMG, I can't believe Christmas is right around the corner! The Santa pjs are too cute on your boys! Oh I love that movie! What a fun thing to do. I'm in TX and am going to check it out (even though my babies are 19 & 15 haha). Thanks for hosting! 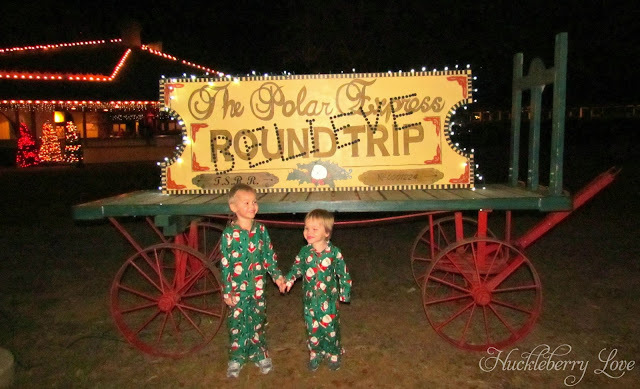 The Polar Express idea looks like it would be so much fun! 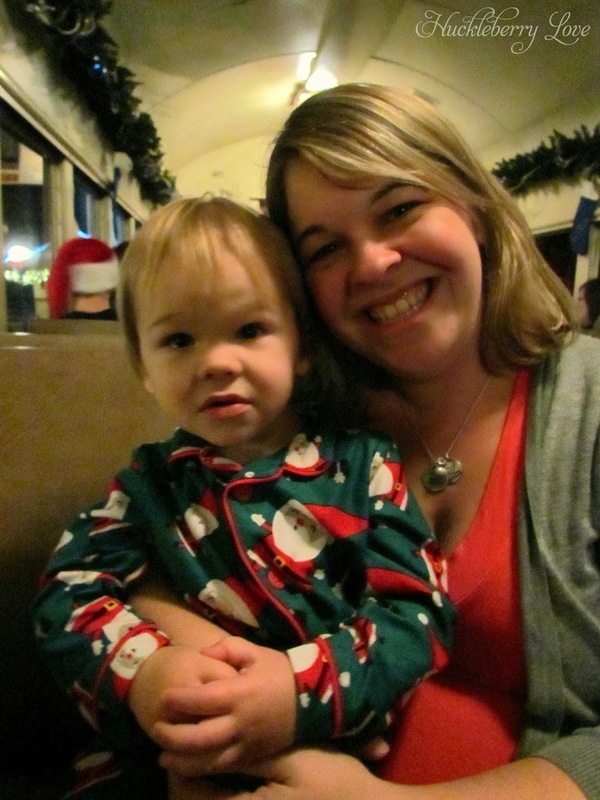 My little guy loves trains, and unfortunately we live in a railroad town where no passenger trains come through. He would adore that! Happy November!! Thank you for hosting this great party. 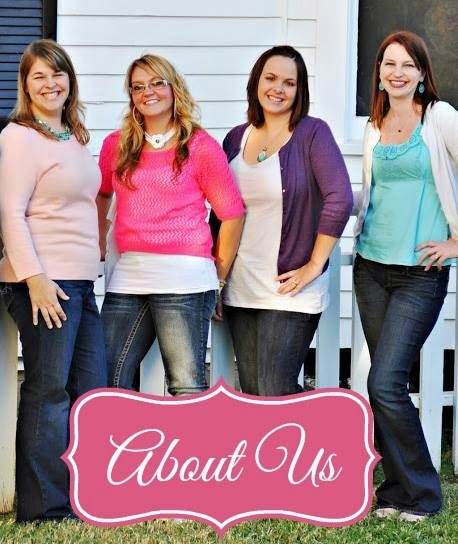 We love your blog!! Great party! Thank you so much for hosting! Linked up and linked back.